I haven’t shared many photos from our big day yet as I’ve been settling comfortably back into home life since we returned from honeymoon in New York! Which was a fantastic trip but boy am I glad to get back to normality! 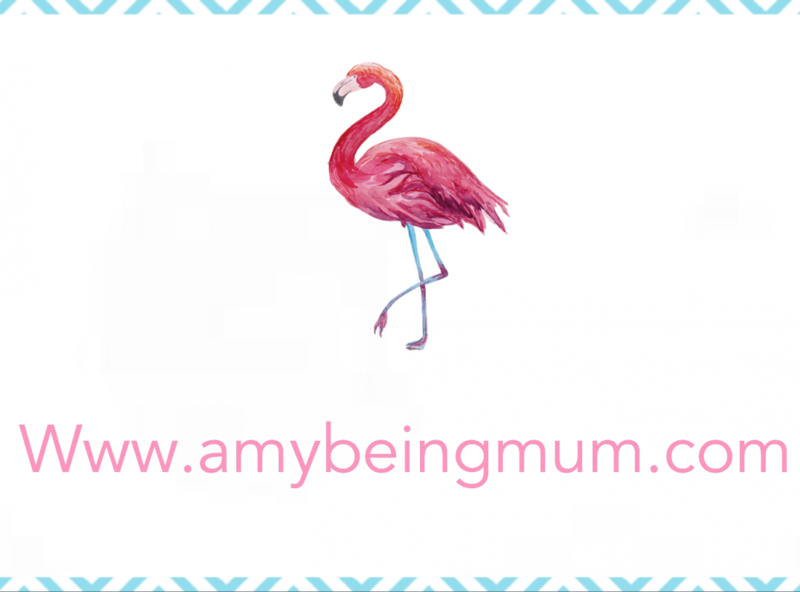 I share my life with followers of Amy being Mum on happy days… Continue reading Our Wedding Day. Week night Family Meal Ideas! I love watching these videos where other Mums share what they made their family for dinner that week! It gives you ideas & not only that, they also reassure you that you’re not the only one maskerading as a dinner ladder every single day of your life at 5pm!! So here is my video, sharing… Continue reading Week night Family Meal Ideas!